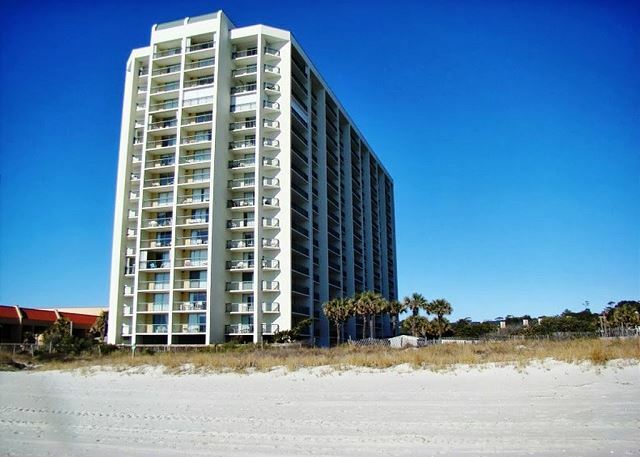 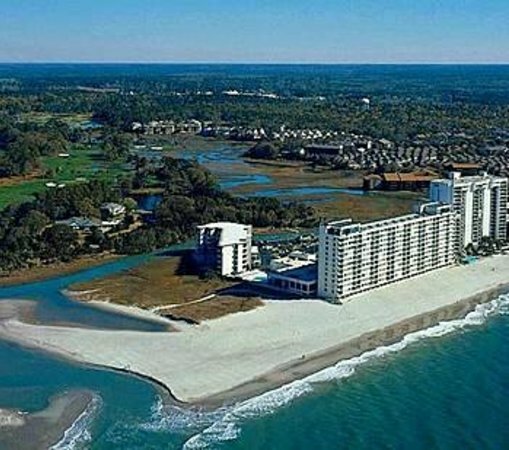 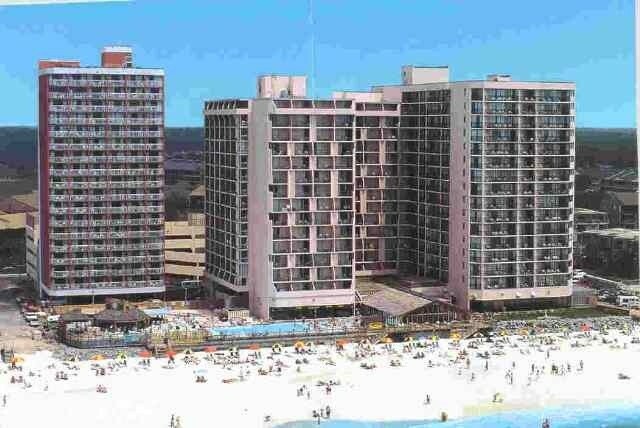 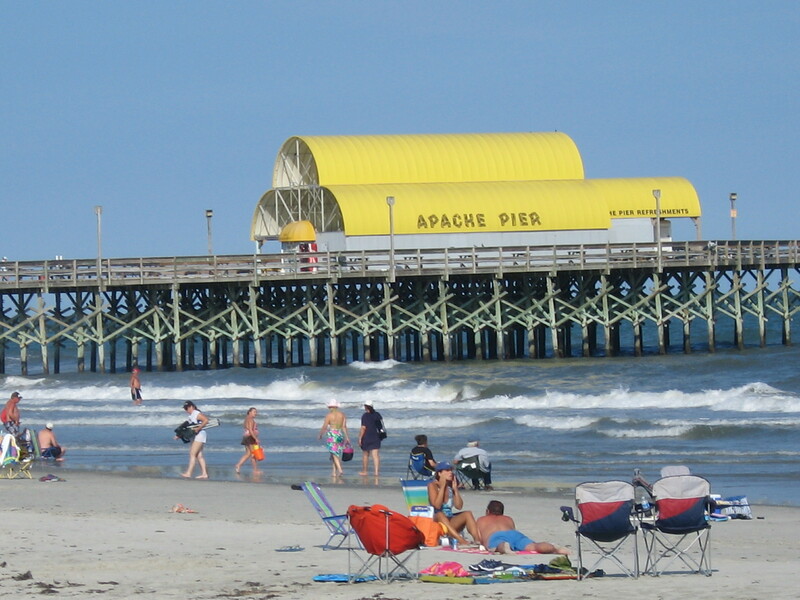 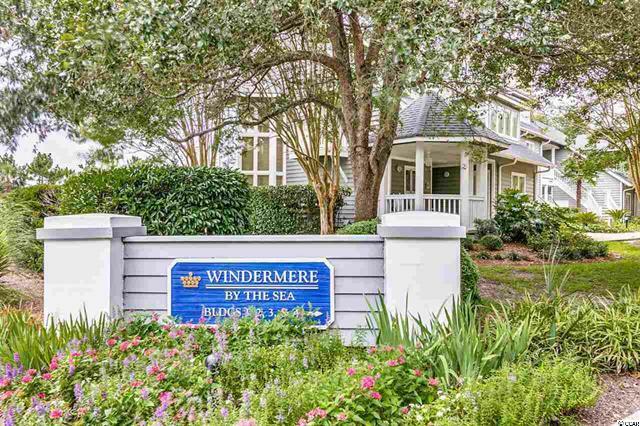 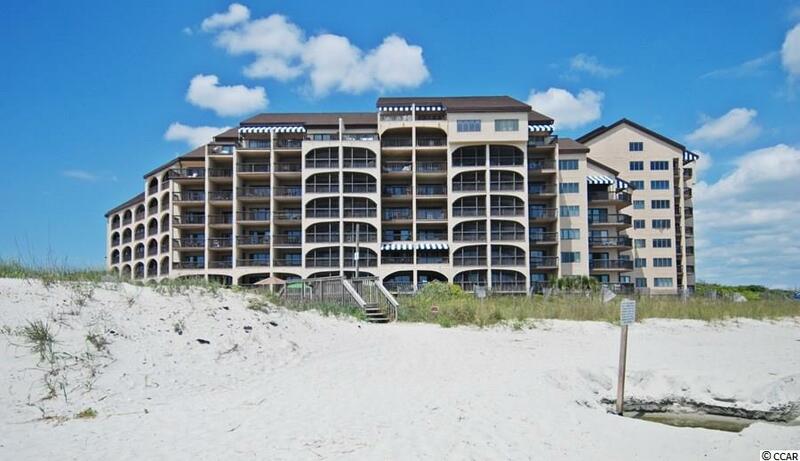 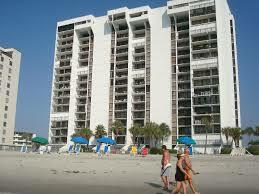 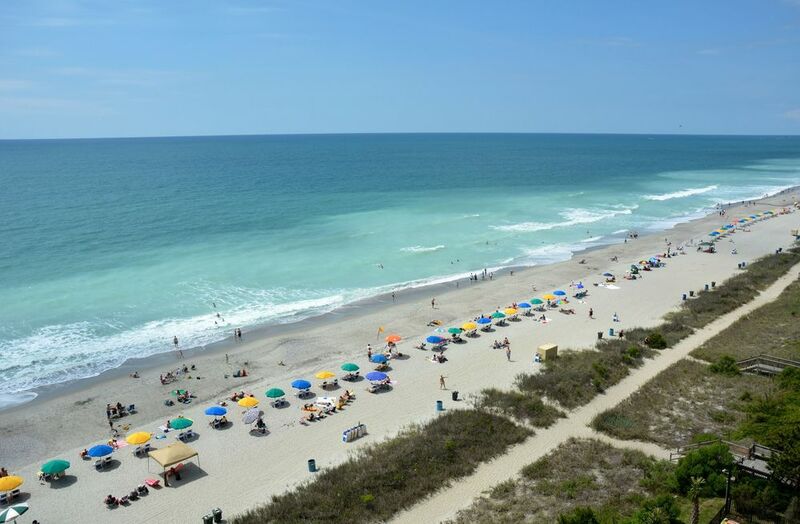 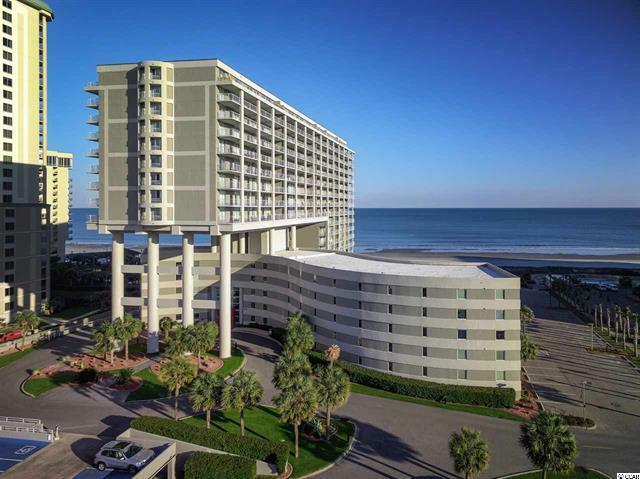 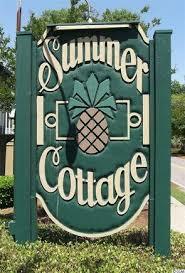 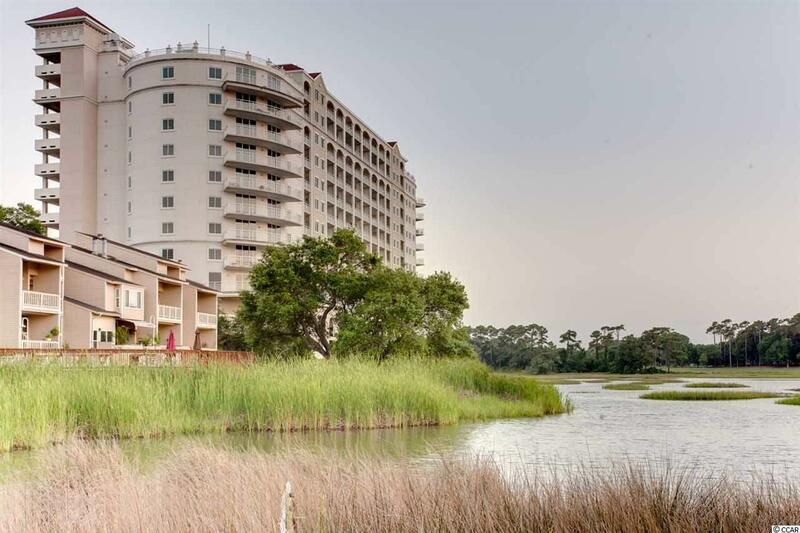 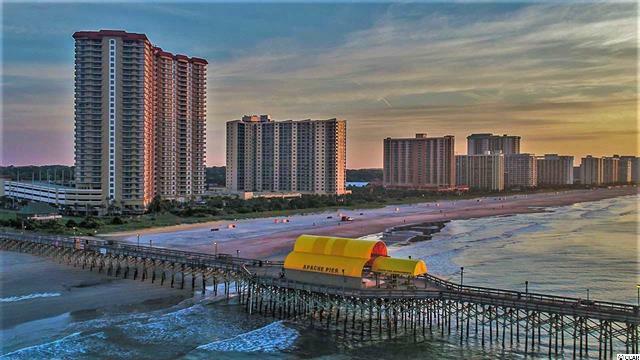 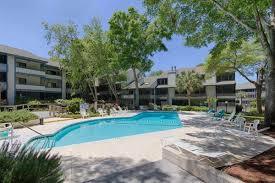 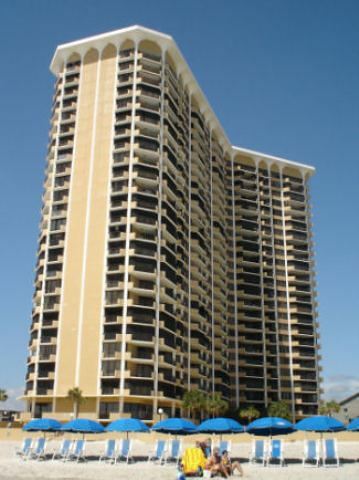 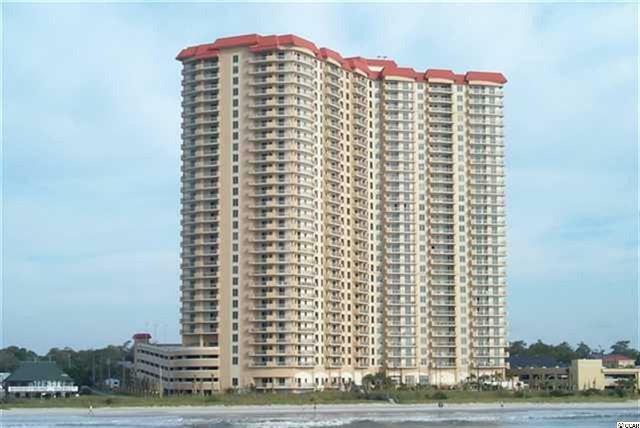 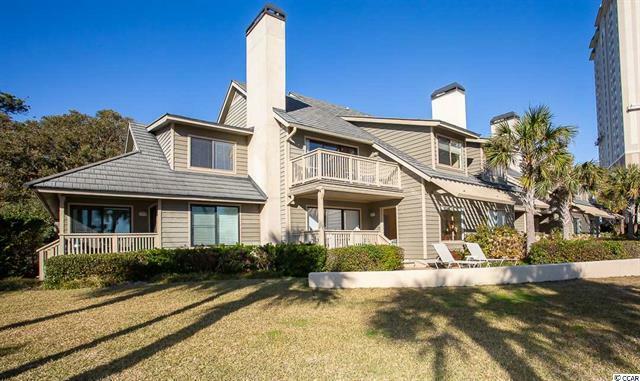 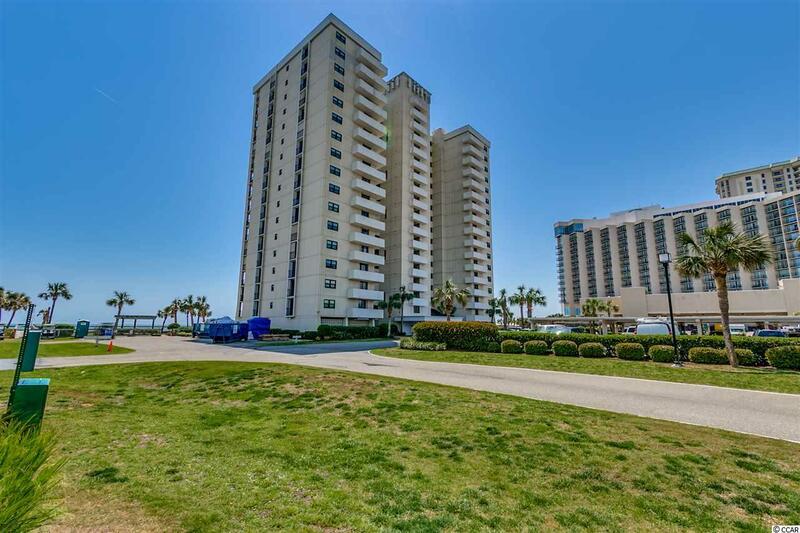 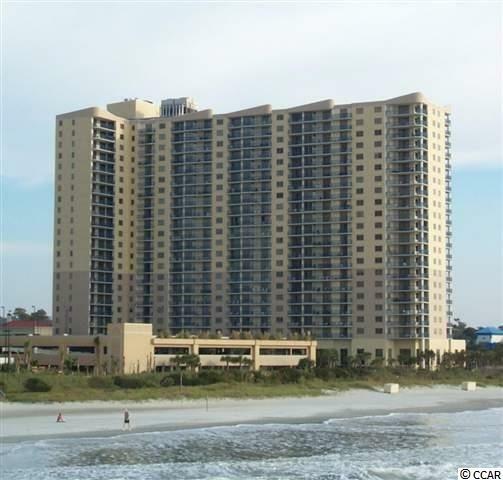 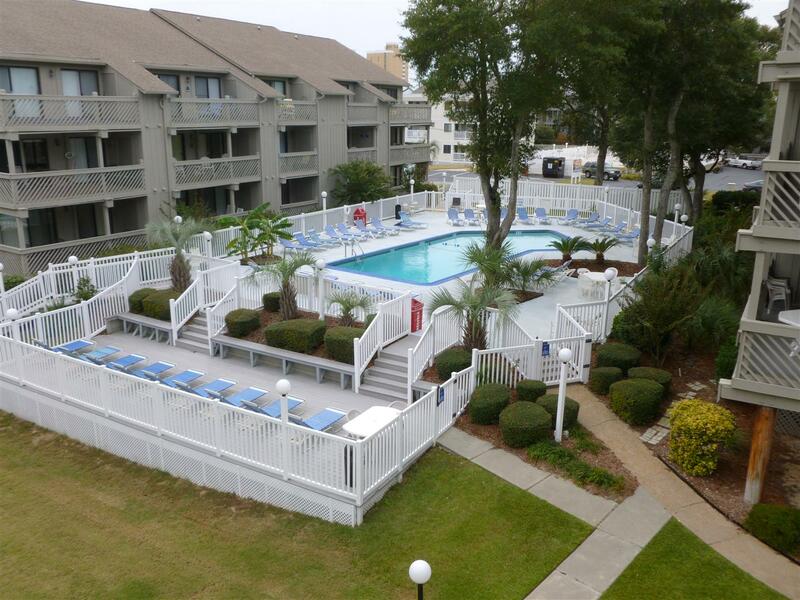 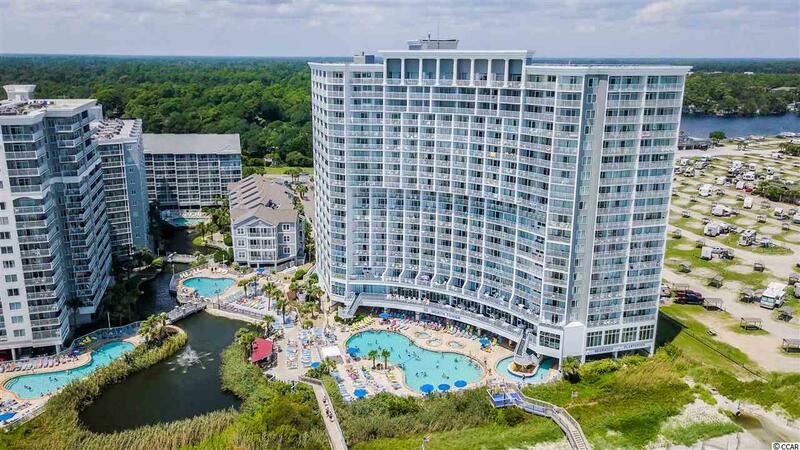 Shore Drive is one of the most coveted spots in Myrtle Beach for vacationers and second home owners alike. 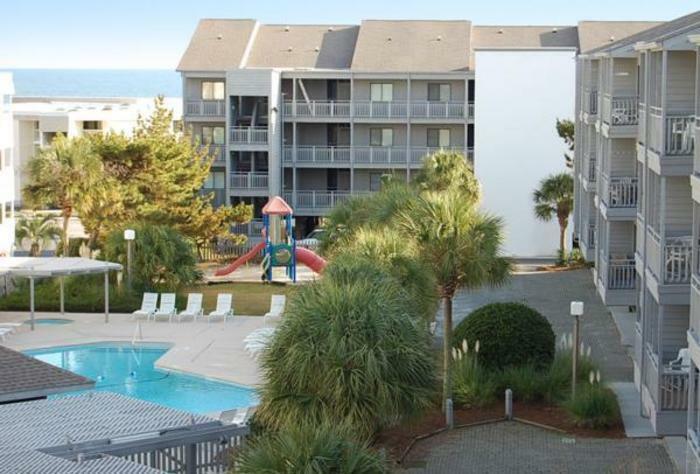 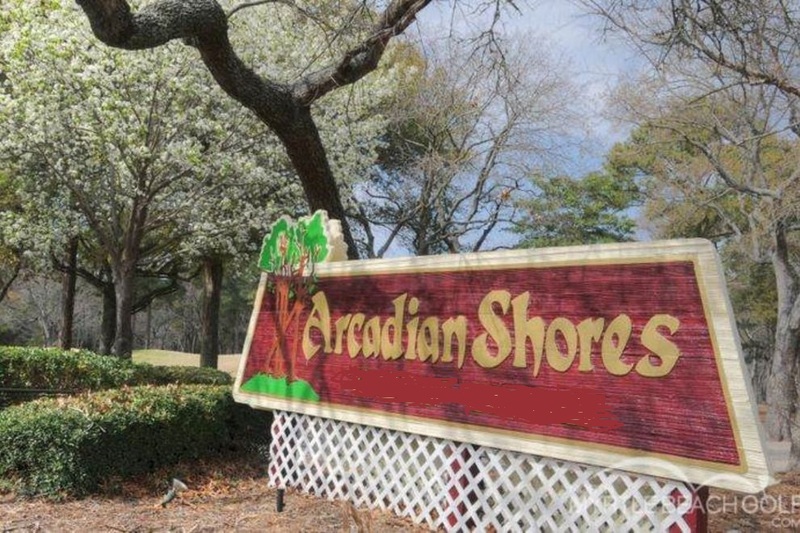 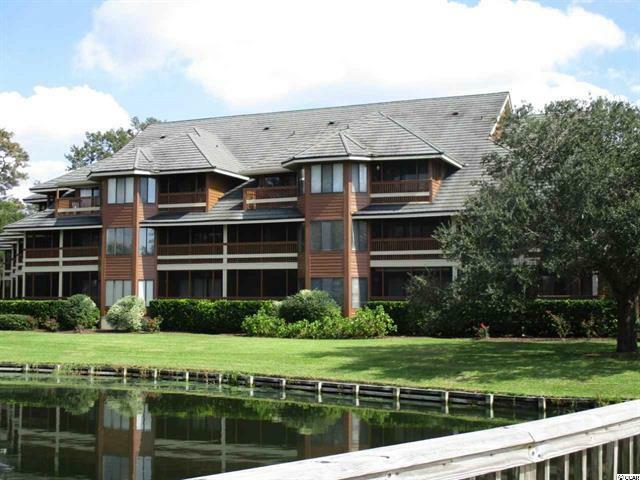 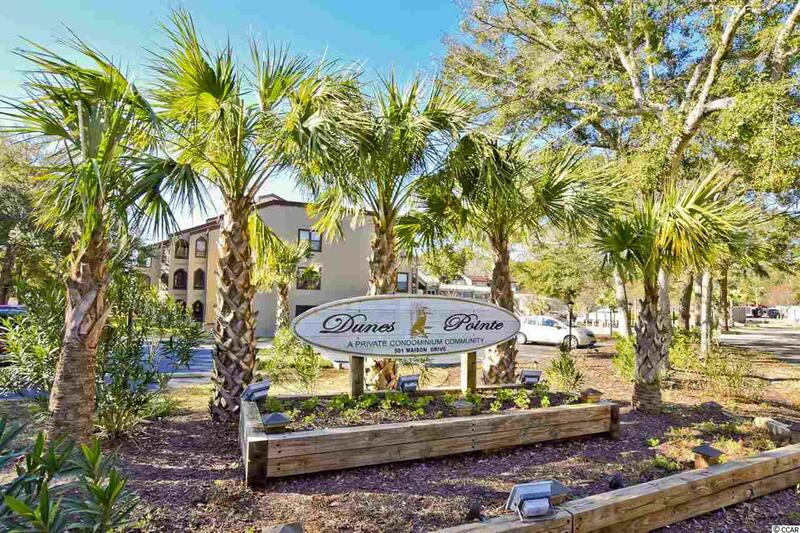 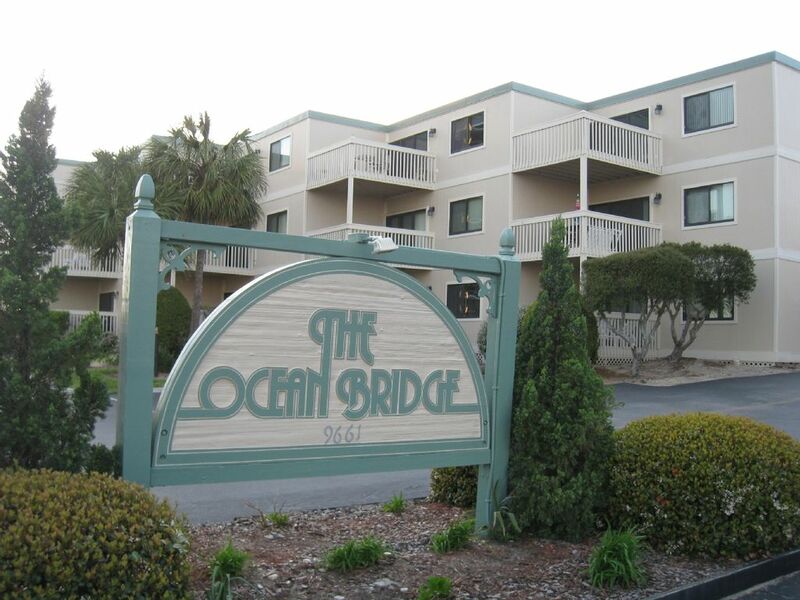 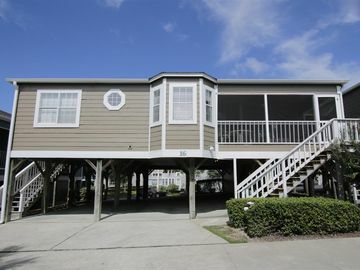 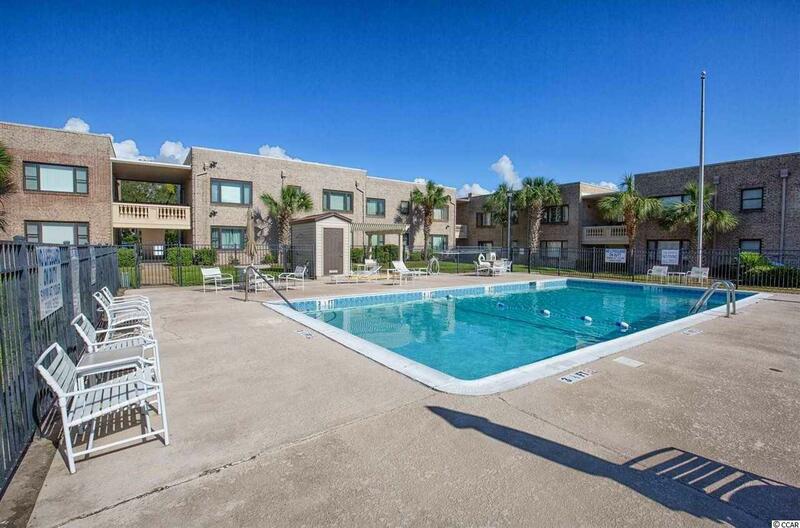 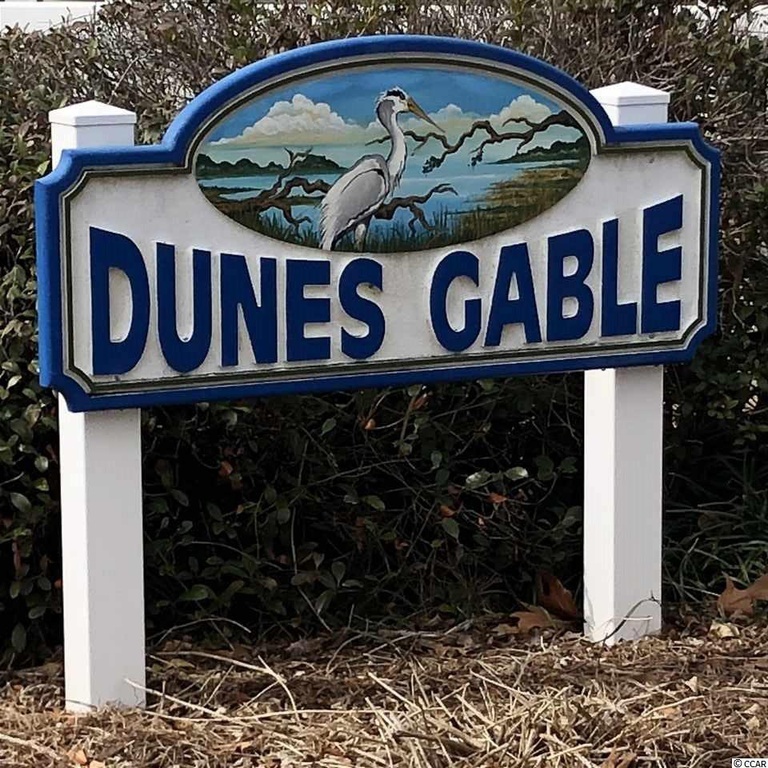 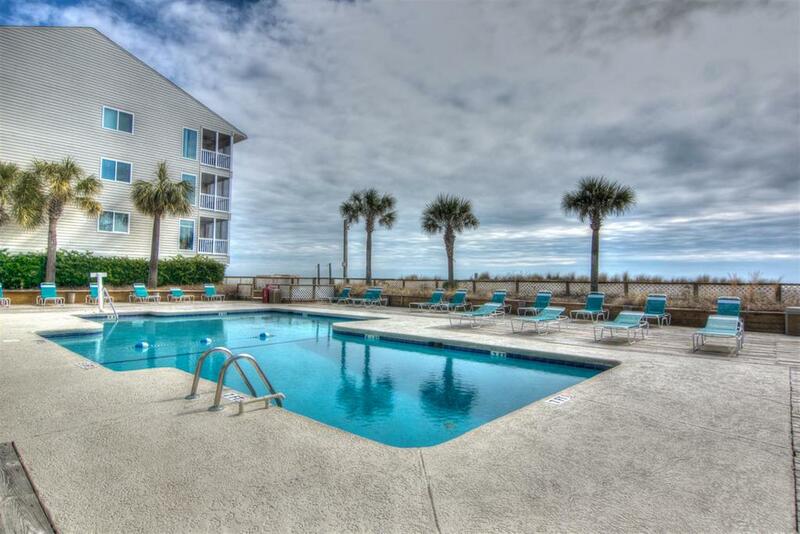 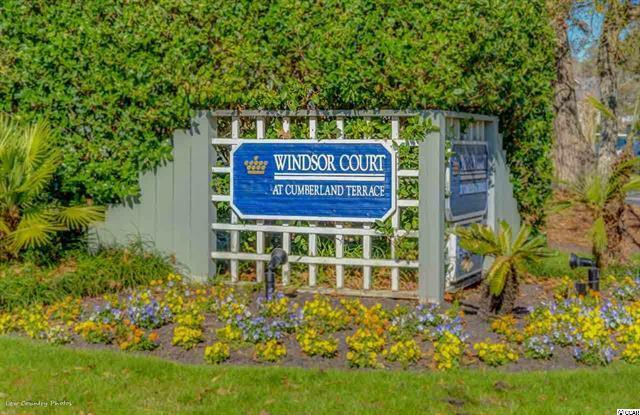 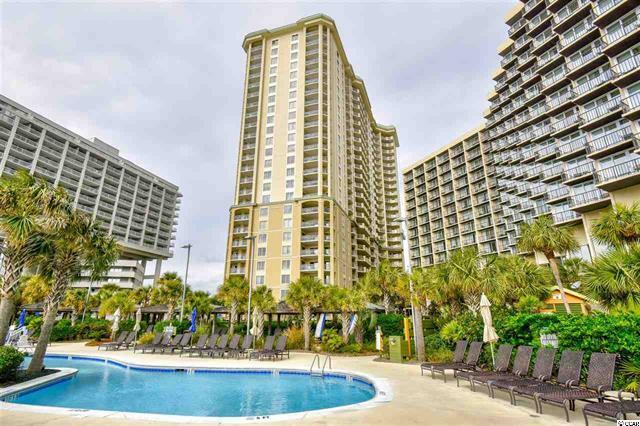 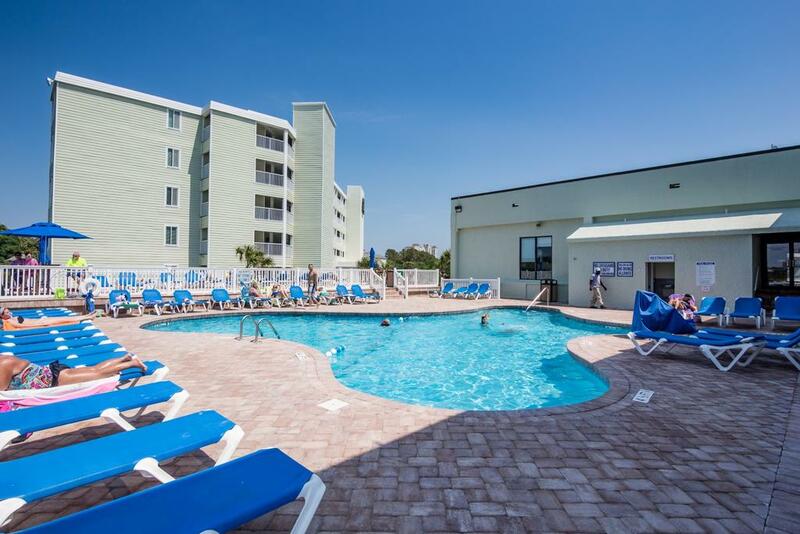 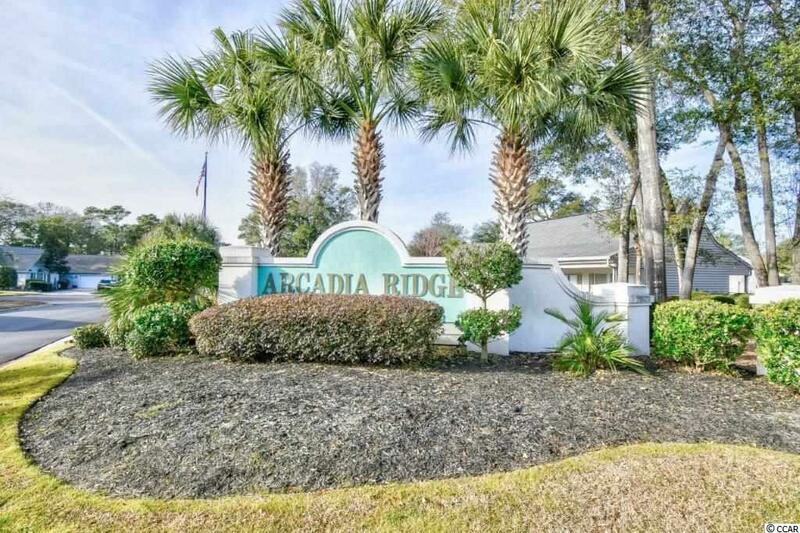 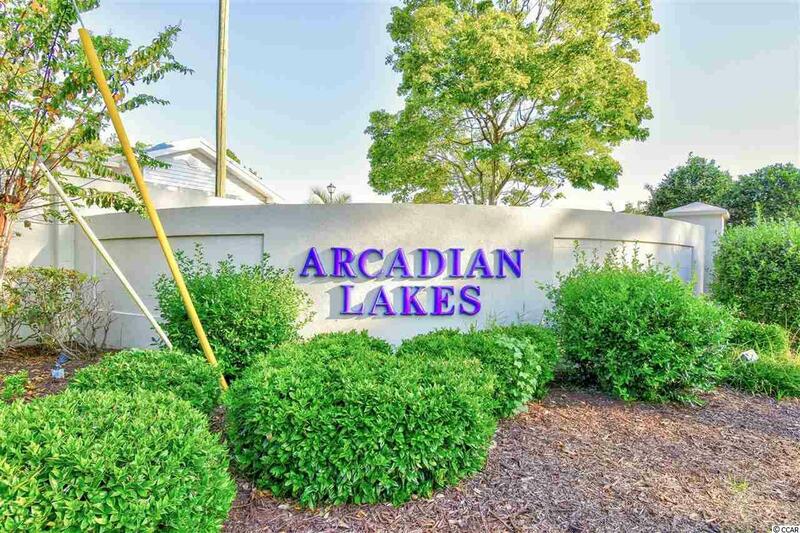 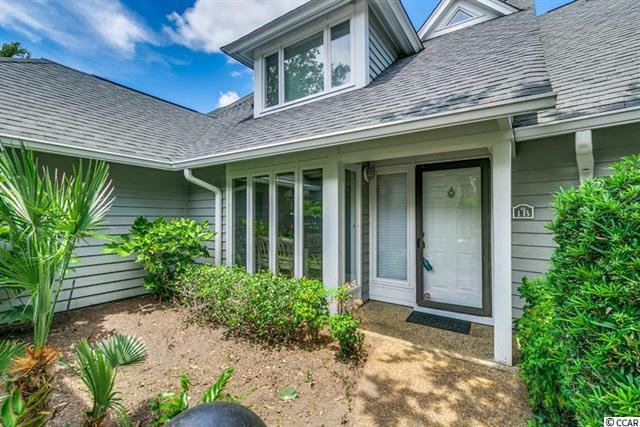 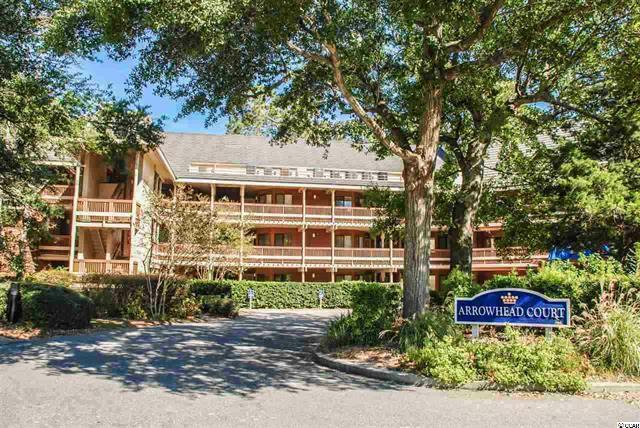 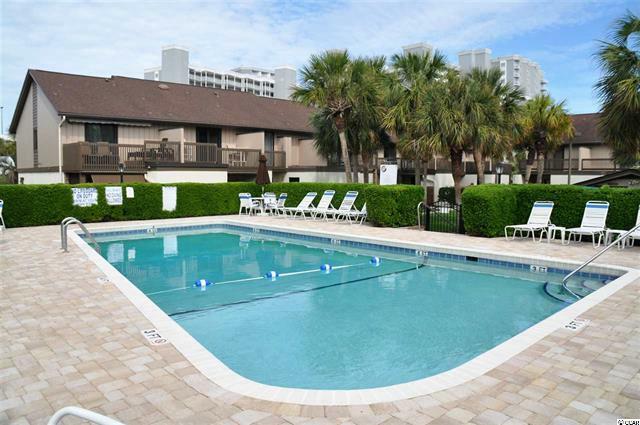 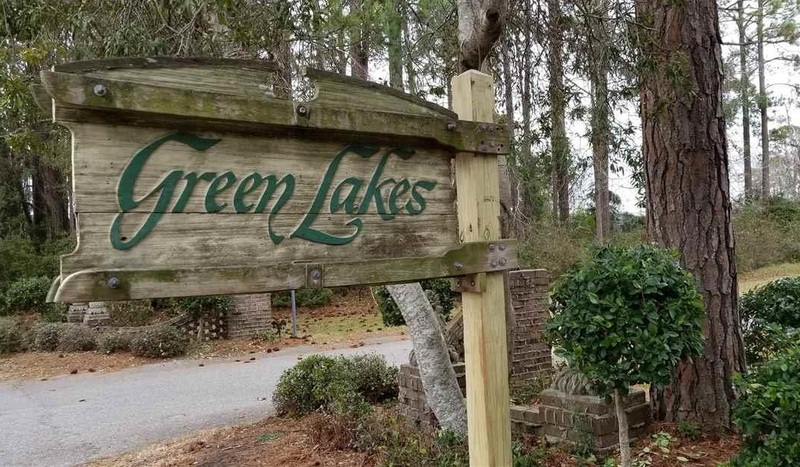 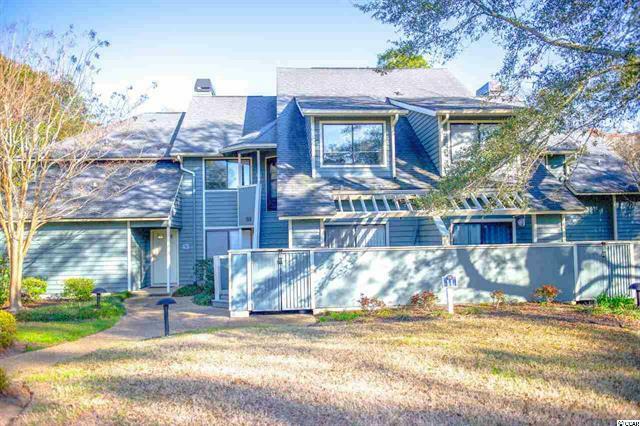 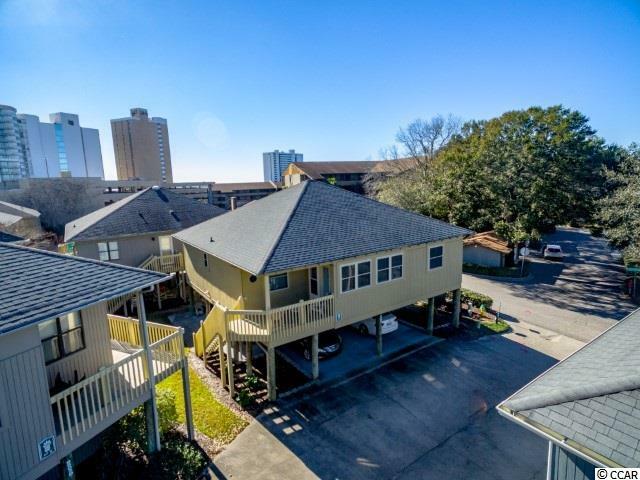 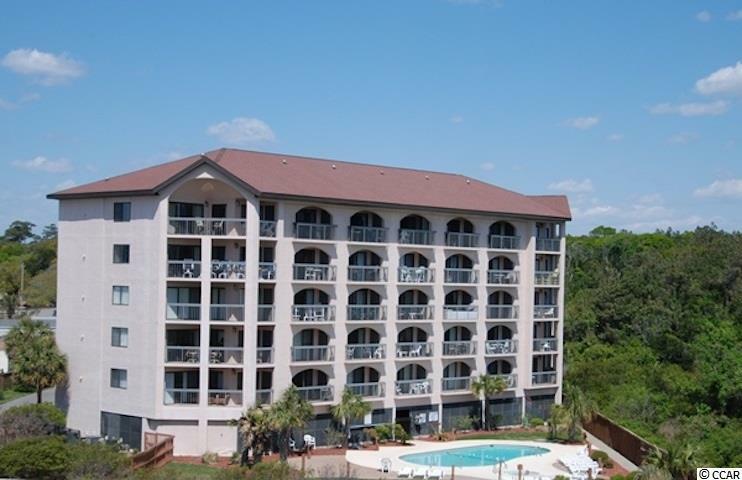 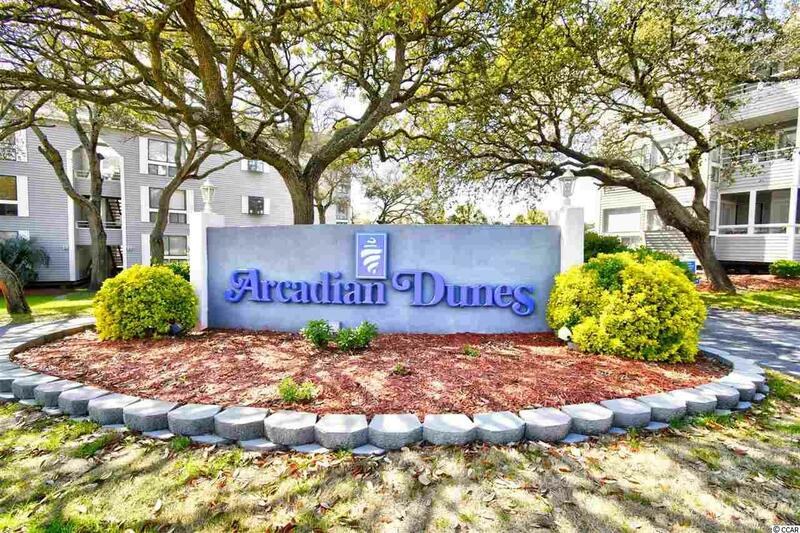 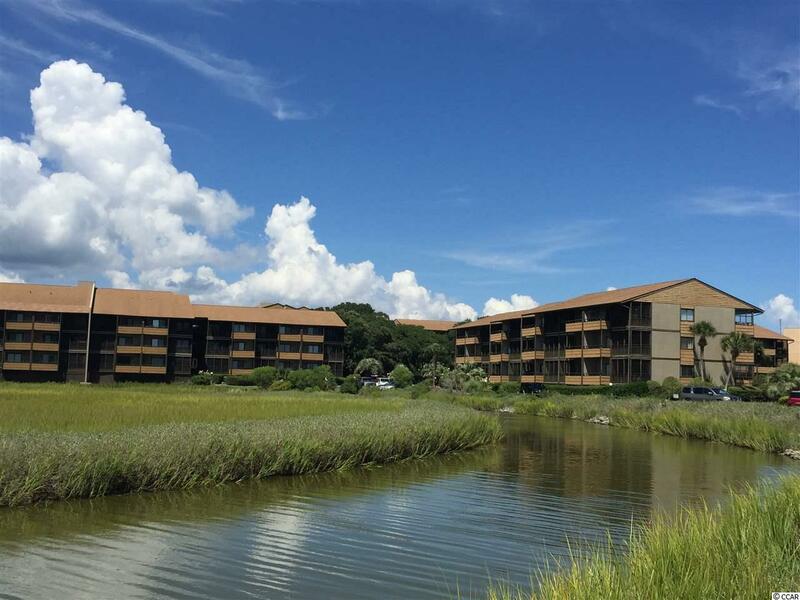 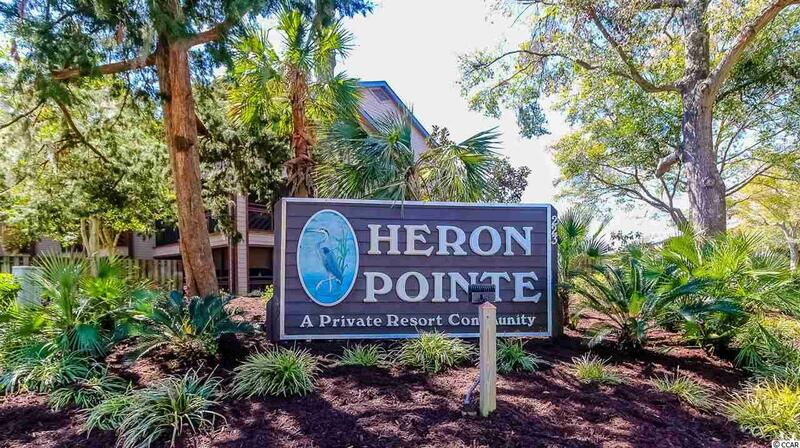 Located in the Arcadian area of Myrtle Beach, this oasis is popular because of it’s seclusion from area traffic yet easy access to shopping, dining, and entertainment. 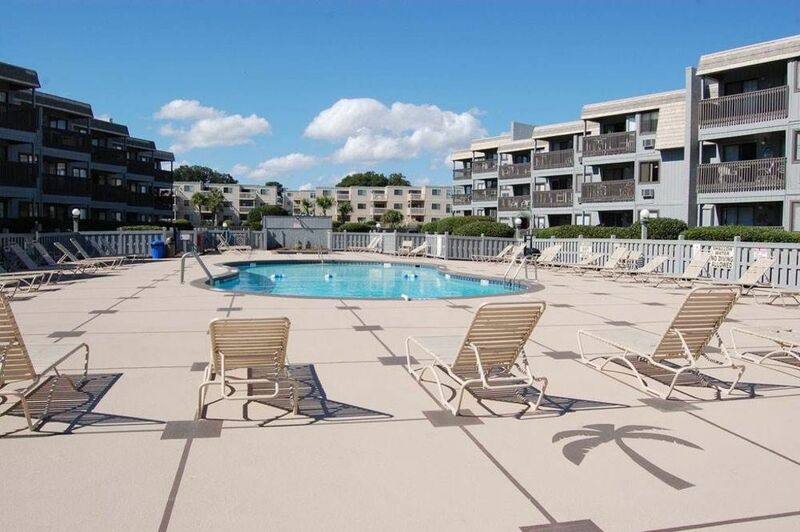 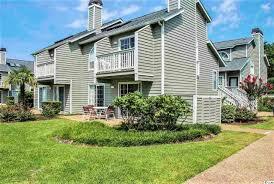 Once you enter Shore Drive you can stay for days without having to leave the area for conveniences.